And original Australians keep it guard. For its there the wandering *camel finds retreat. In our cities peace of mind is hard to find. 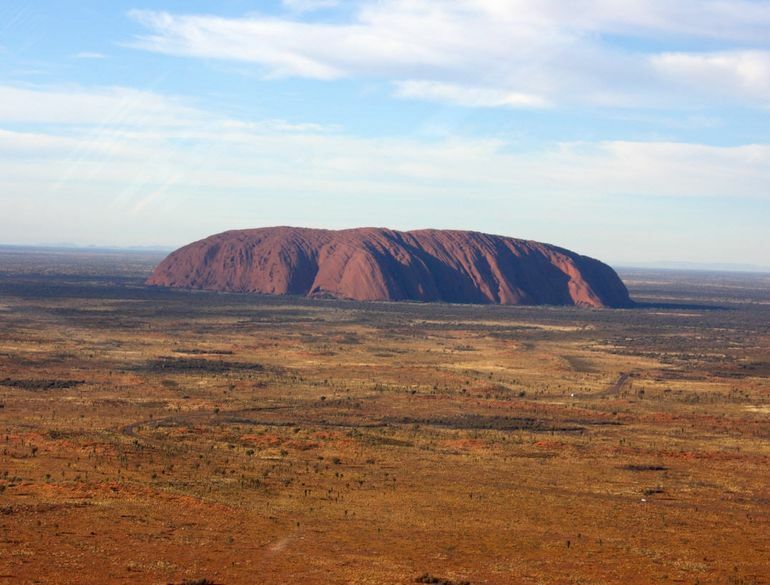  Outback – A term Australians use for the remote areas of Australia, particularly the red centre.  Camel – Not native to Australia, probably introduced with their Afghan handlers in the early 1800s and now running wild in the outback. Good, we may see you as you travel around the country. You need to be well prepared before setting out on a round Australia trip as some of the country would be wild and unforgiving. If you take one of the organized trips with others as a tourist it would be best. I’d like to spend some time in the outback, I would. Yet I’d want a hotel at the end of the day. Sorry, I’m one of those sorry people! Yes that’s one part of Australia I haven’t seen either. Thanks for visiting and reminding me I need to see a lot more of my country. I’ve had stressful administrative jobs since my late teens so decided I’d retire exactly at 65 so I could enjoy a quality of life from then on rather than burn myself out. It’s nice to have time to do creative things that are health friendly. Thanks. And I enjoy visiting your page as I get time in a very busy schedule. Keep up the good work.